With the dramatic phrasing and movie score-like instrumentation, an effortless, yet very emotive vocal delivery with a tone reminiscent of George Ezra and the smoothness of Young the Giant’s Sameer Gadhia, and a moody Tumblr hipster vibe similar to the one perfected by Lana Del Rey, Benjamin Clementine fuses these familiar components and adds a touch of his very distinct style to create a sound that is fresh, but also has a sense of classic flare. He’s found his niche, and it is authentic and captivating as can be. On his 2014 release (and 2016 deluxe edition re-release of “At Least For Now,” each track sounds like it was taken straight from a personal journal and expertly paired with musical arrangements that are just as vulnerable if they were standalone. A record that is perfect to listen all the way through on a rainy day, road trip, or as a soundtrack to your day in the office; Clementine has mastered the easy-listening category. 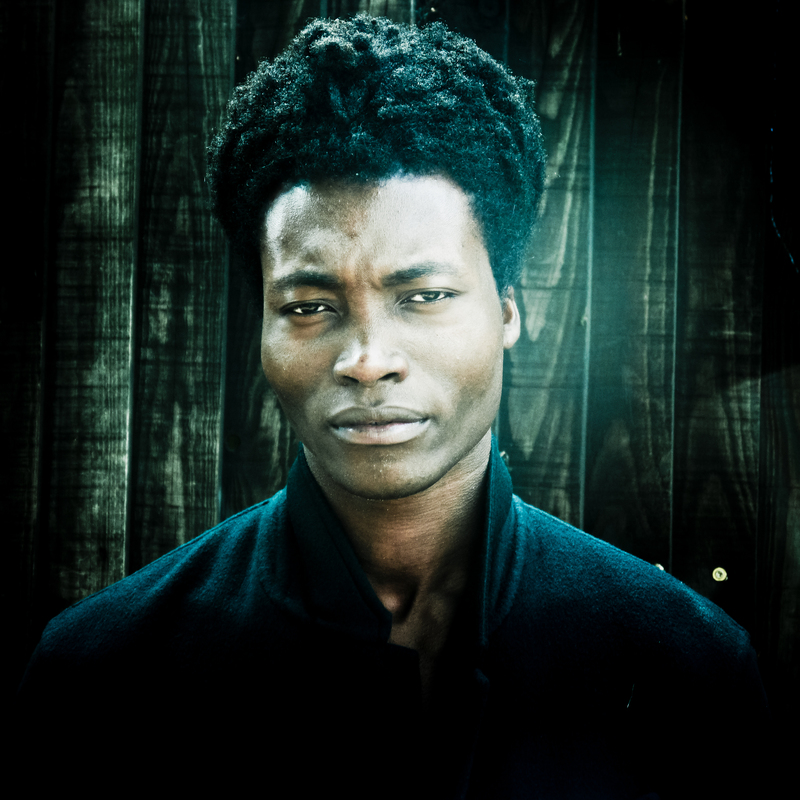 Benjamin Clementine is currently on a North American tour and will stop in Seattle at Neumos on June 26th. All dates and info here.